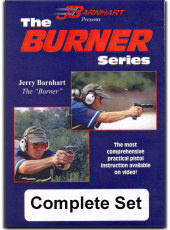 This DVD includes excerpts from the Burner Series. It covers the use of various optics. Run time: 90min. 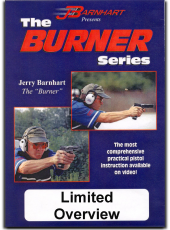 To view the Burner DVD series intro and to see Jerry in action click here.